Travel in style to the greatest city in the world and delve deep into the core of corporate life in New York. Your key to success is here. We all know the feeling of wanting our best “beach bodies” ready for the summer. We, at The Royalton New York know just how important a race can be in motivating you to achieving your next goal. 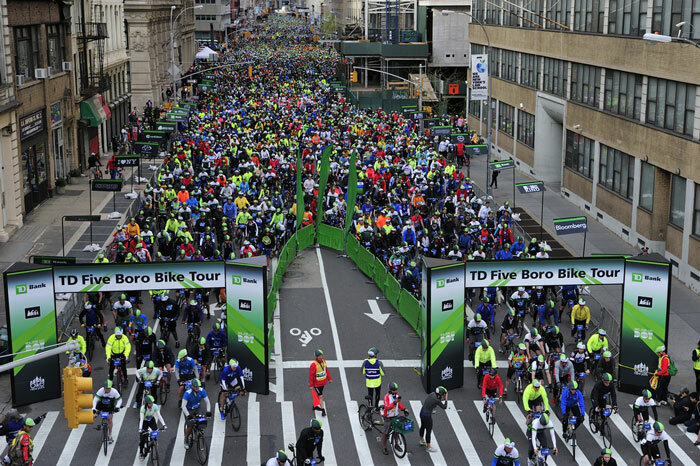 Whether it’s running, cycling, walking or swimming, we have NYC’s next big race for you this spring and summer. 'Tis the season to hibernate… Or is it? Most people would choose to hide indoors when temperatures drop and snow falls, but we think differently. 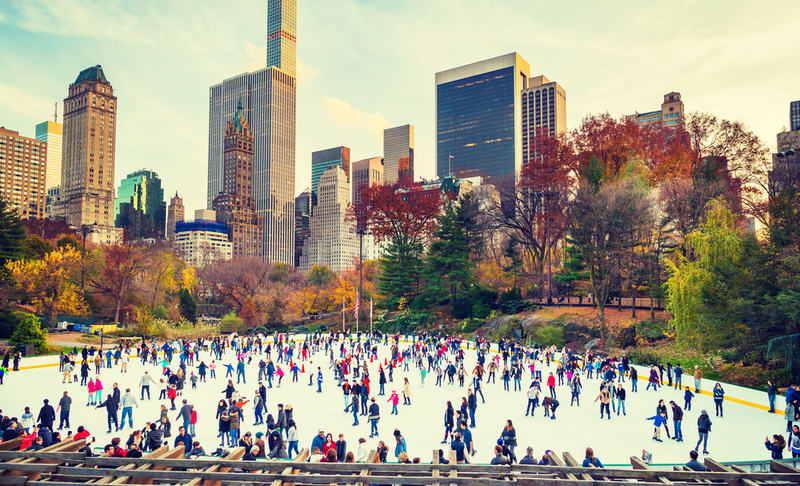 Winter presents the opportunity to explore New York with a substantially lower number of people out and about. Here are our suggestions for those perfect winter days. There’s a sense of wonder that grips everyone when the holiday season arrives. New York offers plenty of cozy and seasonal experiences, but today we’ll focus on holiday shopping. New York is a top Christmas destination for many reasons. One of them is that the absolute best holiday shows in the country happen right here. These are our favorites. 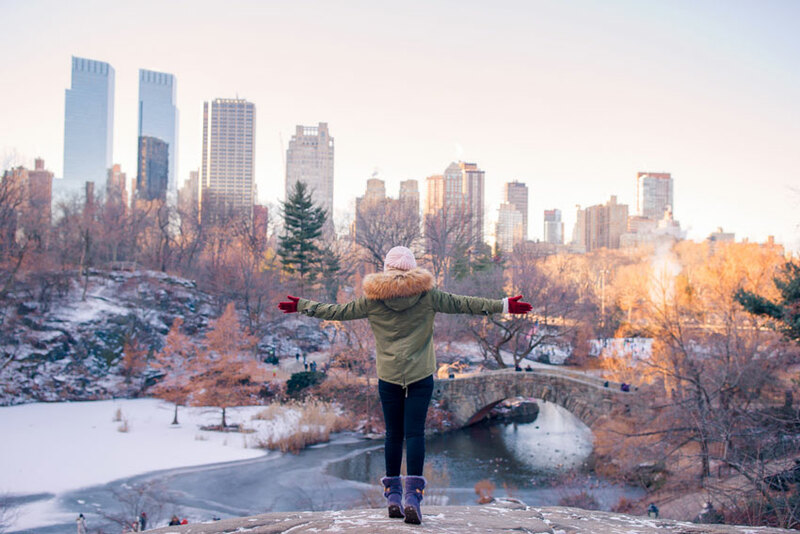 Spending a holiday weekend in a city like New York is an ideal opportunity to head out and experience something different. 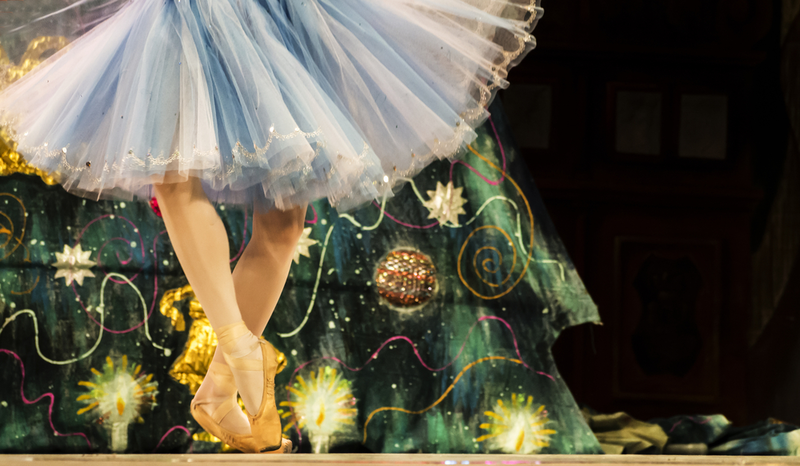 Whether you want to burn off the turkey and pumpkin pie or watch a new Broadway show, here are a few things you can do when everywhere else is either packed or closed. Was our previous post on strange and unique attractions in New York right down your alley? Then read on! 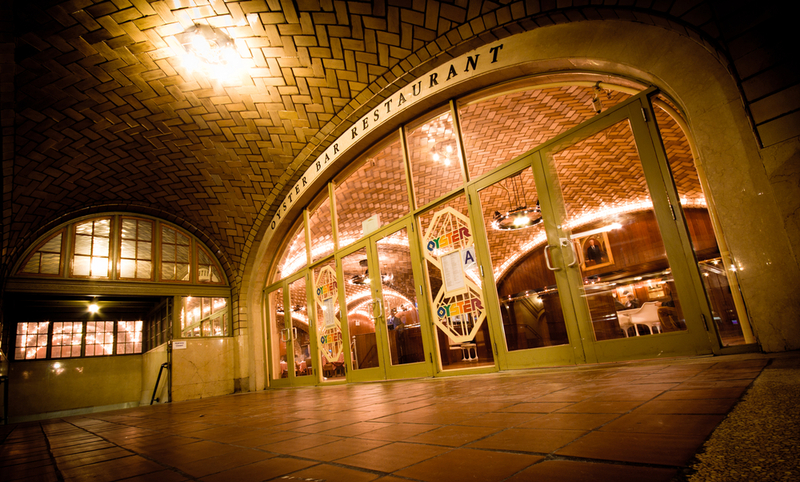 We continue to unravel the extraordinary experiences to be found in the city that never sleeps. 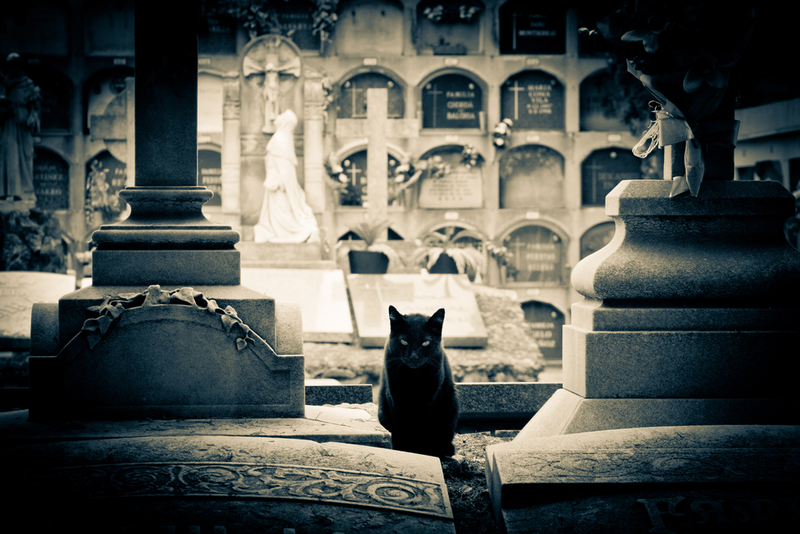 This time, we’re taking you on a tour of chilling cemeteries and the heart of New York’s crime history. 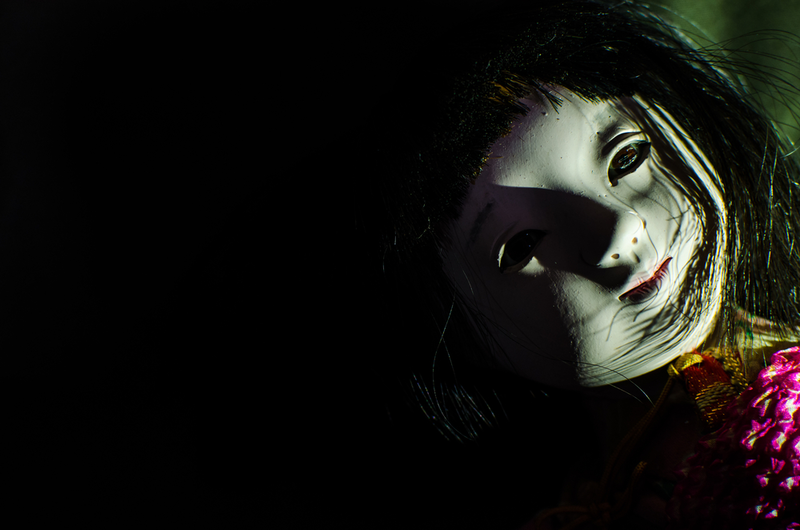 It is said that the night is dark and full of terrors… No night is more terrifying than All Hallows Eve, particularly in a city with hidden and creepy history, like New York. When jack-o’-lanterns and costumes aren’t enough to celebrate Halloween, add some thrill to the day with these experiences. Once October arrives, it’s time to get your soft sweaters and cozy scarves out to match the weather. New York is exceptionally beautiful at this time of the year. 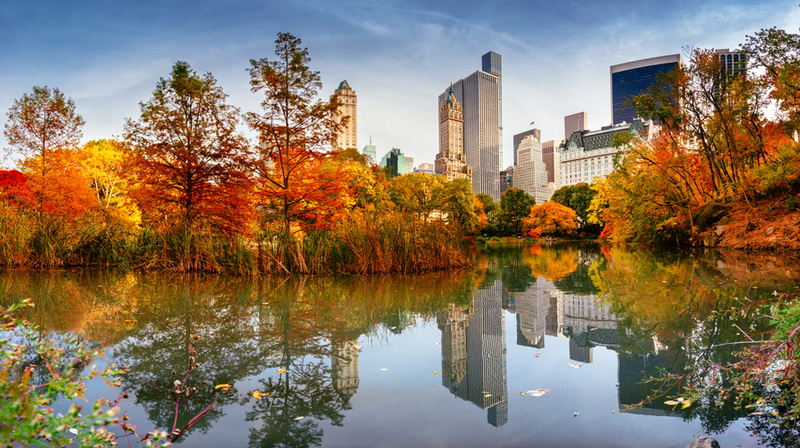 Find out where to see fall foliage in the city. 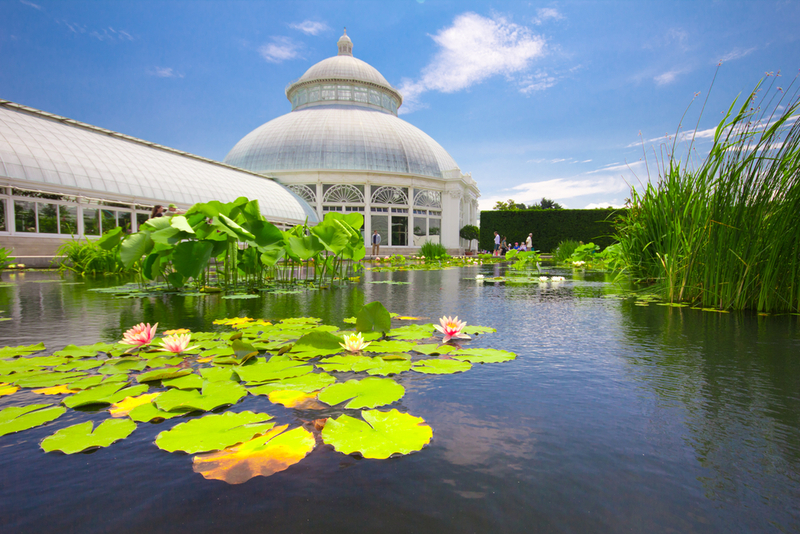 New York’s favorite urban oasis is always teeming with life. 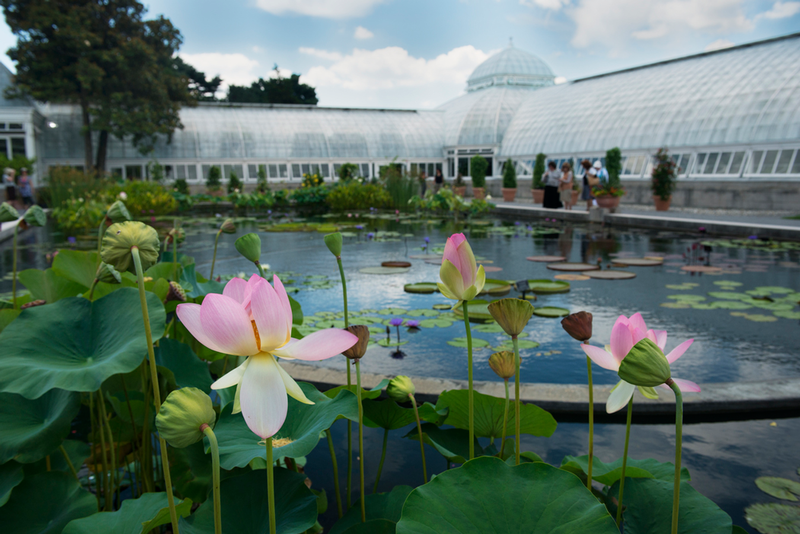 The New York Botanical Garden is where seasons change like in no other place in the city. Clear your calendar for these special events. New York is a city of contrasts. While you’re walking in NYC, don’t forget to notice the buildings around you. 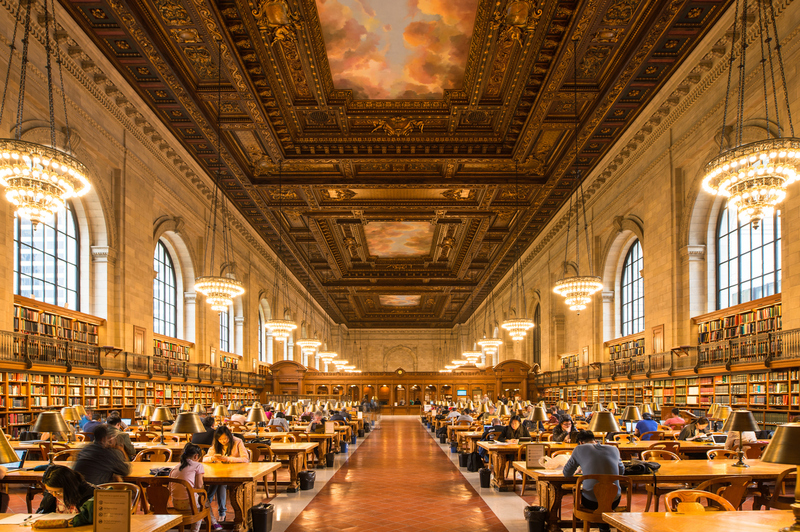 Or better yet, read on to discover the traces of the architectural styles that still stand in New York. 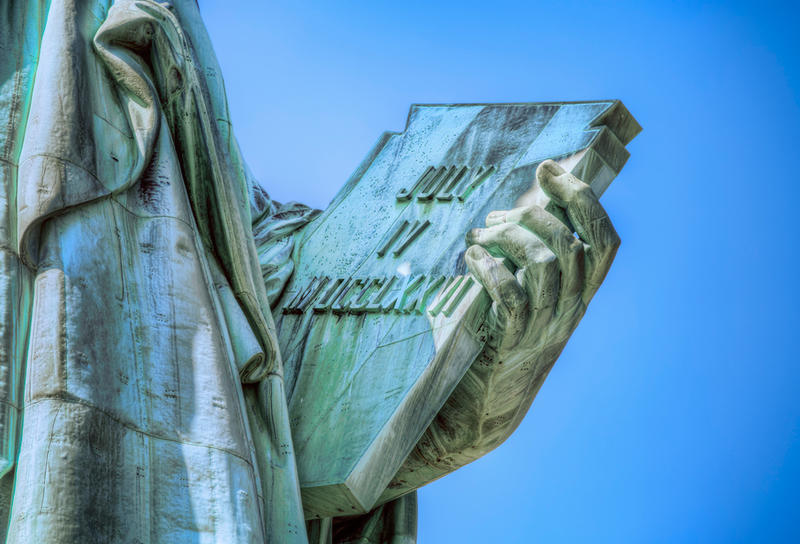 Independence Day is all about the adoption of the Declaration of Independence on July 4th, 1776. Fast forward to 2018. This holiday is all about the fireworks, revolution war reenactments, parades and tributes to US history. 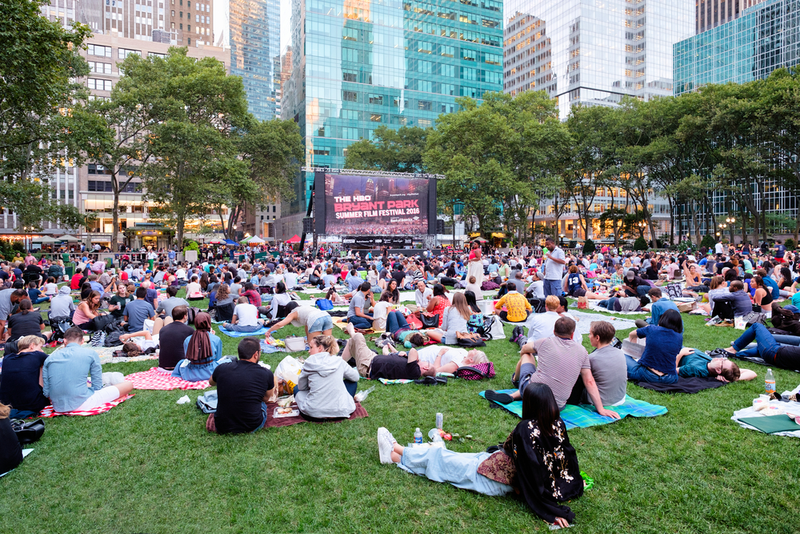 Whether you’re passing through and staying at the Royalton New York Hotel or working in Midtown, everyone should set time aside to make the most of the programs, activities and events happening in the city’s parks. Over time, New York has accumulated infinite layers of history and traditions… and many, many quirks. While some would consider Madame Tussauds wax museum as the maximum expression of the bizarre and peculiar aspects of New York, we at the Royalton New York Hotel have better suggestions. Do you want to know what a 20-year urban renaissance looks like? 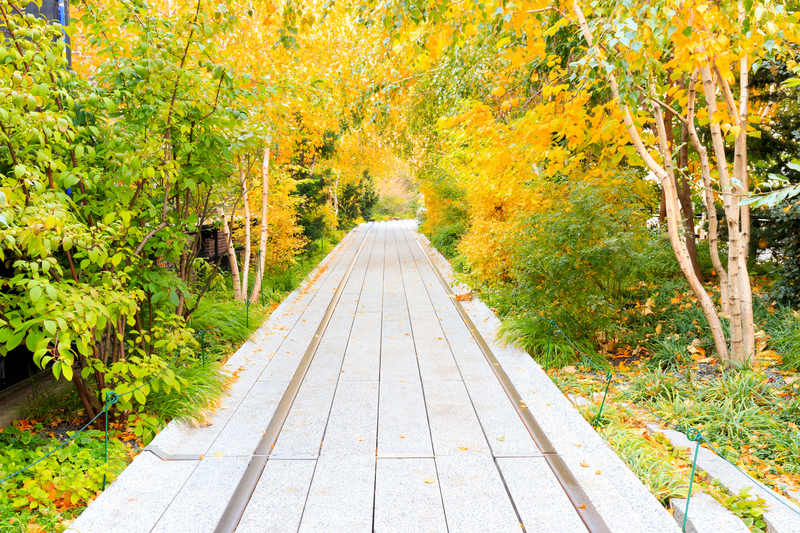 All you have to do is take a stroll in Chelsea, New York, to see it for yourself. 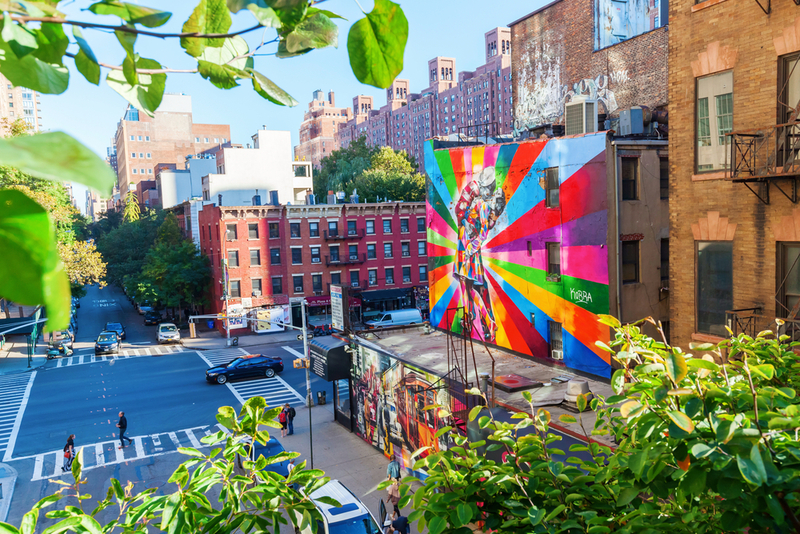 Here at the Royalton New York Hotel, we always recommend a trip to this eclectic neighborhood to visit the High Line, Chelsea Market and much more. 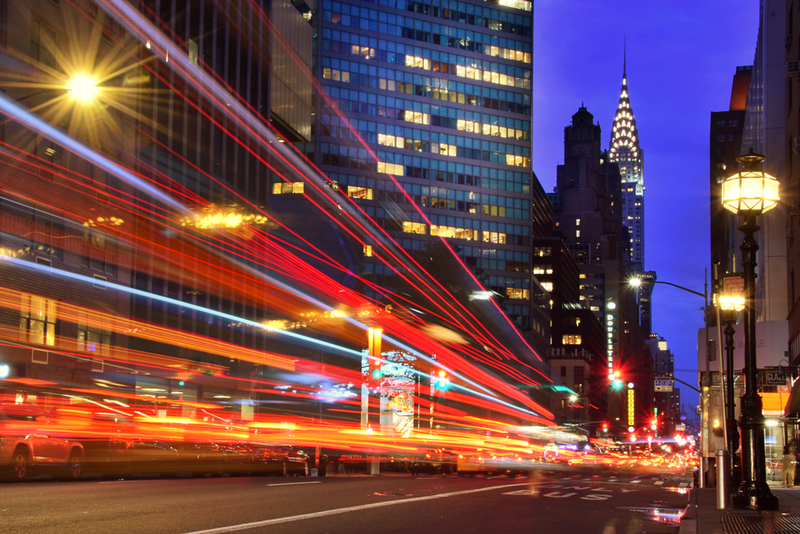 Great cities attract unparalleled talent—New York is no exception. When it comes to literary geniuses, many have flocked to New York in search of inspiration; others merely craved the energy and multiculturalism of the urban scene. 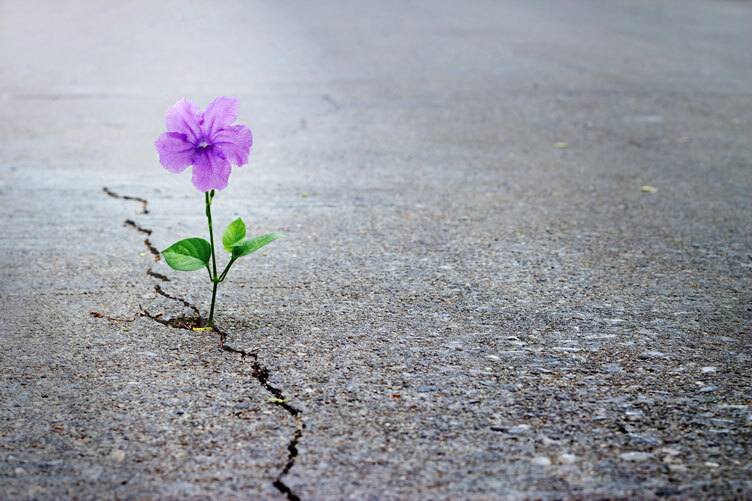 With spring being all about flowers, plants and everything in between, you might be wondering where can one overdose in blooms of all colors, shapes and sizes. 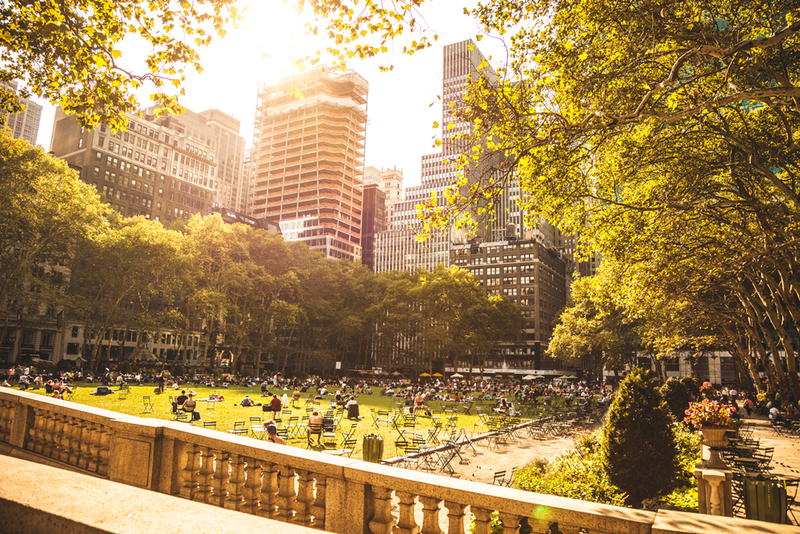 Whether you want to purchase an elegant bouquet or tour a garden on your next visit to Royalton New York Hotel, New York has it all. 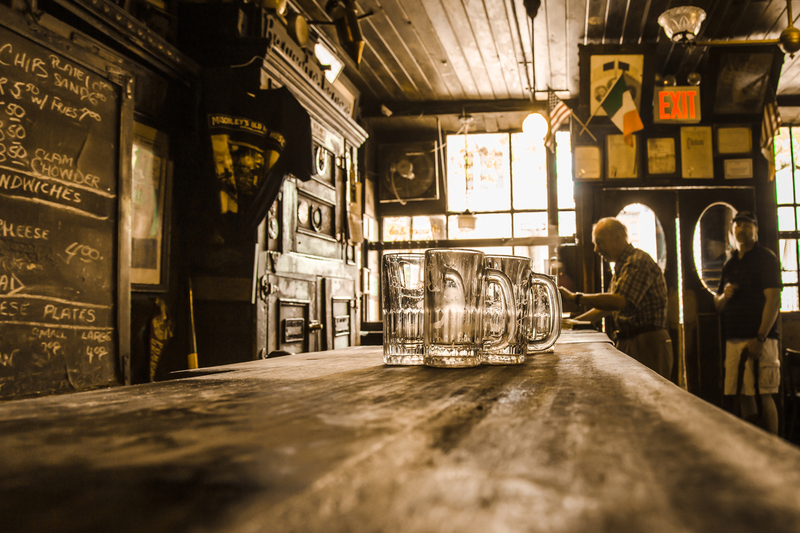 When St. Patrick’s Day arrives, Irish pubs around the world become inundated with green beer and shamrocks. But this holiday has the potential to be enlightening to anyone interested in dipping their toes into Irish heritage in New York City. A derelict freight line, turned urban park, turned top attraction, the High Line sees thousands of tourists come and go every day; some love it, others walk away unimpressed. A Manhattanite, however, knows that only those with patience and keen eyes will understand what it’s all about. 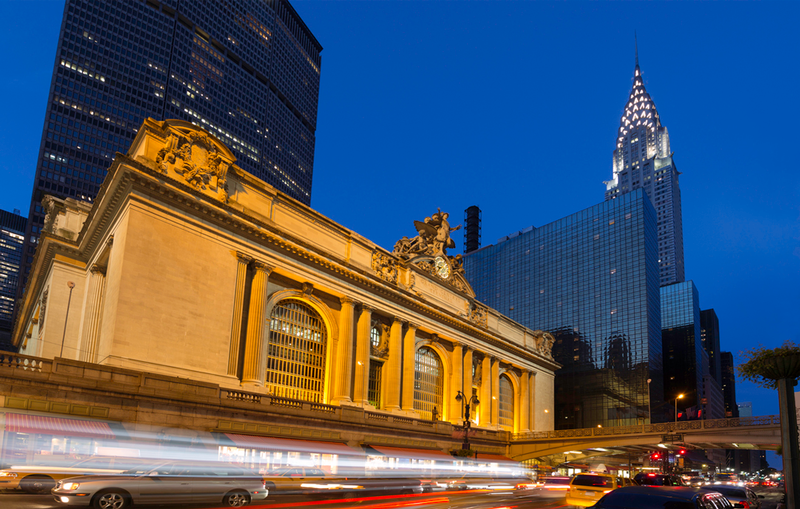 Midtown Manhattan is packed with landmarks and must-see sights, but not many command the same admiration from New Yorkers and tourists alike - Grand Central Terminal does. And what’s not to love about it? A time capsule in itself, the building has been standing since 1913, it’s the busiest and biggest train terminal in the world, and it’s downright beautiful. 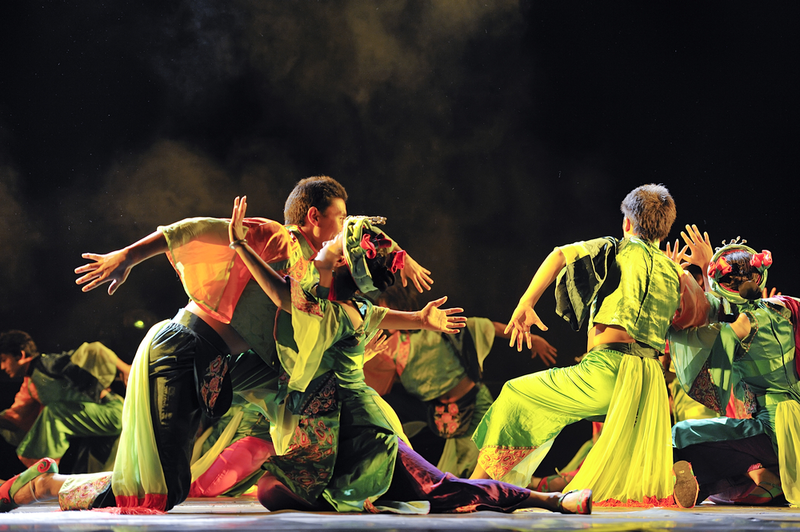 The words “holiday show” tend to conjure up images of dancing elves, Santa Claus and lavish Christmas trees. 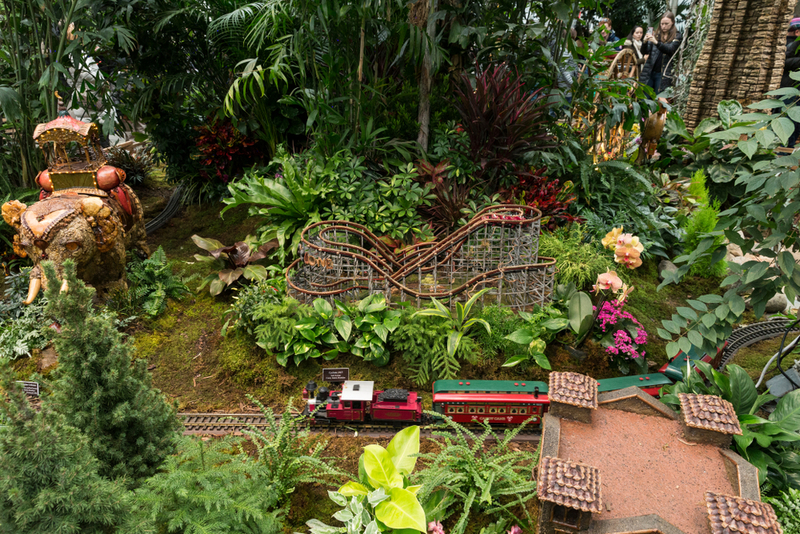 But that’s not how the New York Botanical Garden (NYBG) rolls - to them the holiday season means one thing: trains. 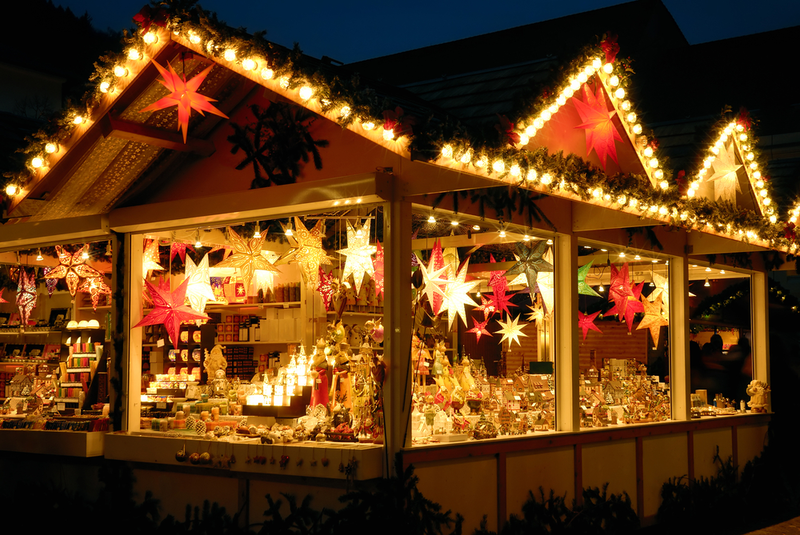 With Christmas approaching, travelers and locals alike seek festive experiences to warm the heart. 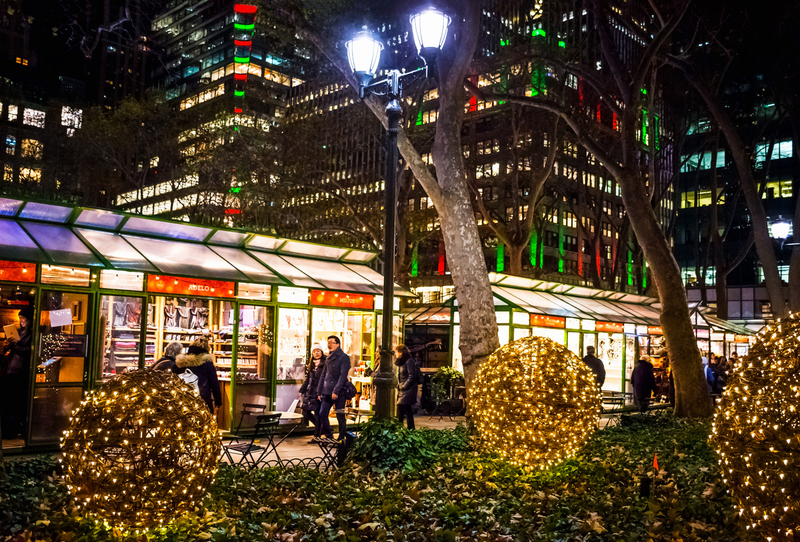 New York is not short of holiday spirit, but Bryant Park’s Winter Village does have a special touch that set its apart from other holiday markets. Plus, it’s located two blocks from the Royalton Hotel.